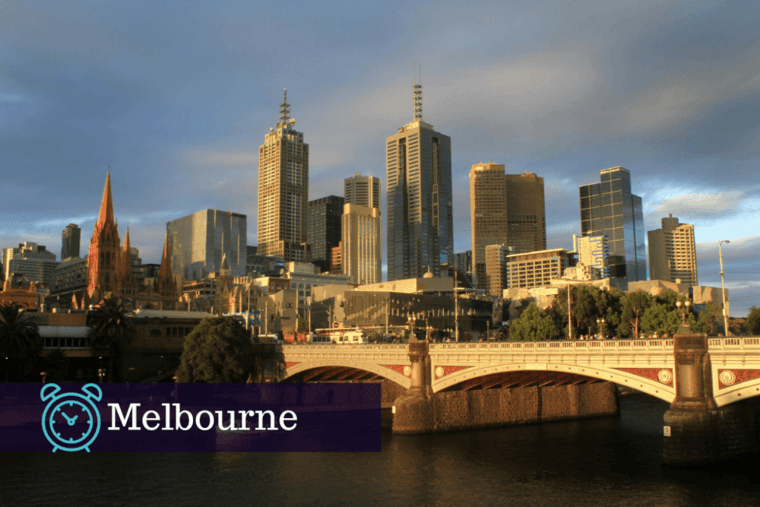 Melbourne is considered to be Australia's cultural capital for good reason, offering students the chance to attend various music, art, and film festivals, such as the Melbourne International Art Festival and the Melbourne Fringe Festival. This is a place you should certainly consider going if you are studying film or art. 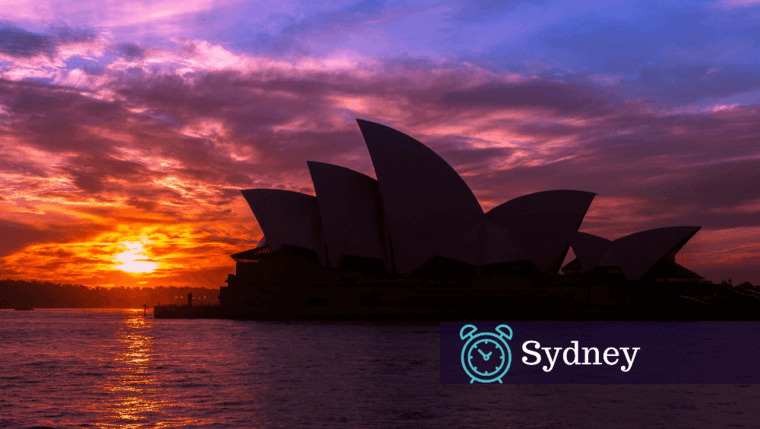 Sydney is another place you should consider studying, not only because it has several internationally renowned universities, but because there are plenty of things to do in this metropolis when you are not studying, especially if you want to experience Australia's rich, indigenous heritage. Ku-ring-gai National Park is home to thousands of examples of Aboriginal rock art, such as cave paintings, rock carvings, and burial sites. This would be a good locale to live in if you are studying anthropology or history. For those studying art, Brisbane has a lot to offer, as well. 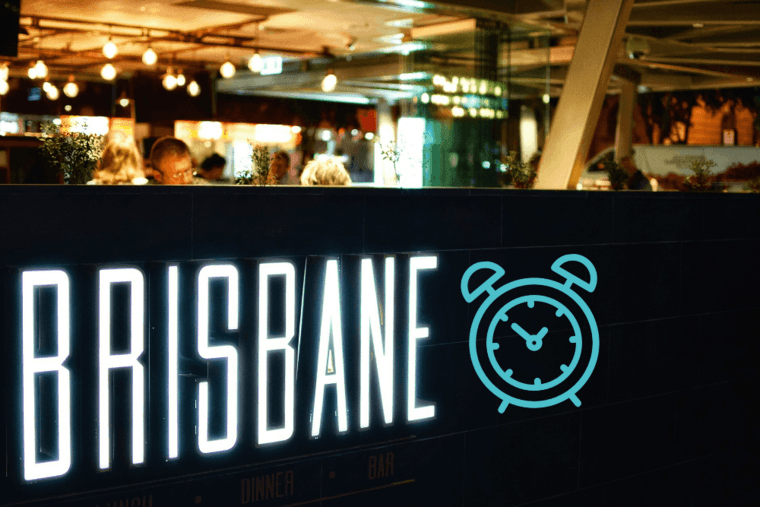 This city is home to several prestigious art museums, such as the Queensland Gallery of Modern Art (GOMA), which exhibits works from artists all over the Pacific and Asia, as well as the works of Andy Warhol. What's even better is that the GOMA is centered between the Queensland Art Gallery and the State Library of Queensland. You can spend the entire day lost in art and books! If you are studying music, Canberra has a lot to offer. Australian National University's School of Music hosts a wide variety of events at Llewellyn Hall, and the city is home to the Canberra International Music Festival, the Canberra Country Blues and Roots Festival, and the National Folk Festival. 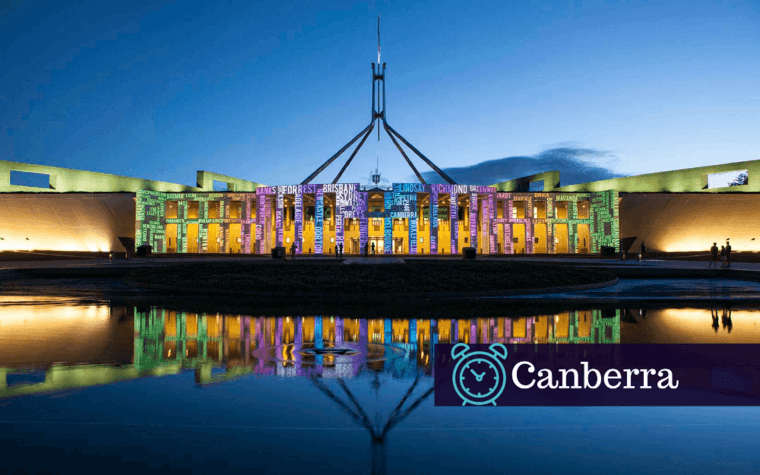 Canberra also has many bars and clubs that regularly have live music, such as The Basement and Hippo Co.
Adelaide has a lot to offer those who play sports or are studying a related field, such as sport medicine or physical education. When you are not studying, you can easily attend every sporting event imaginable. 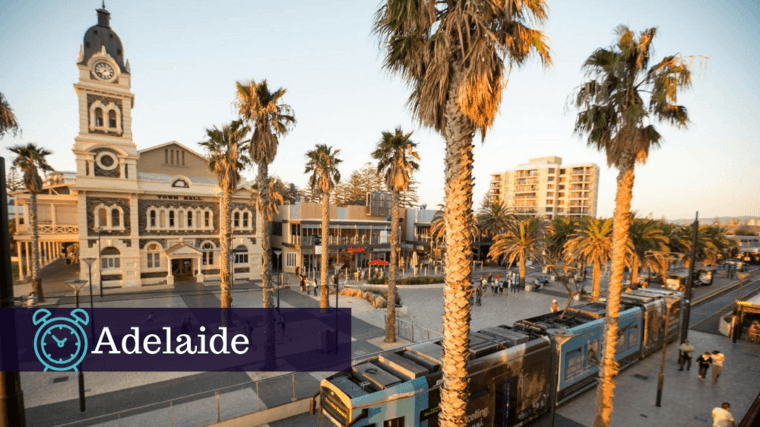 This city down under hosts not only traditional, Commonwealth sports, such as rugby, association football, and cricket, but it also has ice hockey, basketball, and even baseball! As you can see, Australia not only has a number of world-renowned universities, but it also has a lot of interesting and fun things for students to do when they are not studying. So, if you want to have a good time while you are earning your degree, Australia is not a bad place to go. And when you are studying, don't forget that if you need help with your assignments, EssayOnTime is your go-to website for fast and efficient service!